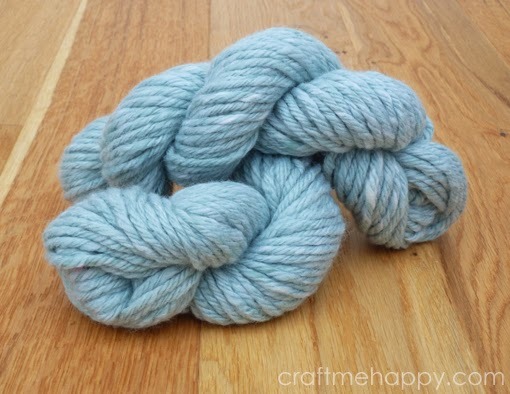 Thankfully my yarn is knitting up to within the gauge of a super bulky yarn - 9sts x 12.5rows to 10 x 10 cm, on 10mm needles - so I'm very happy with that. 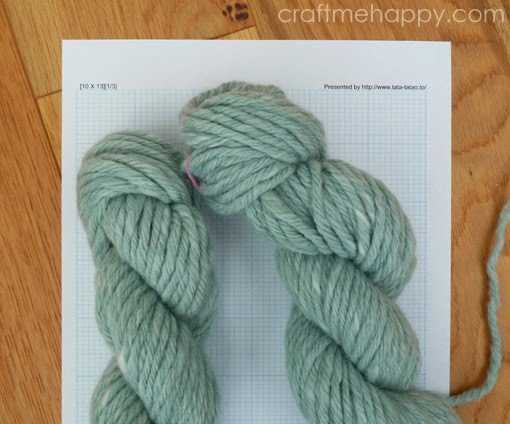 When I'm designing with hand spun yarn, I tend to be a bit more economical when I'm knitting up my tension squares. I tend to just work pattern on top of pattern without casting on and off. I fully intend to pull back this knitted swatch and use the yarn again, so I don't want to start cutting it at this stage. I just love seeing texture in thick bulky yarns so cables and purl stitches are going to be my starting point for this piece. 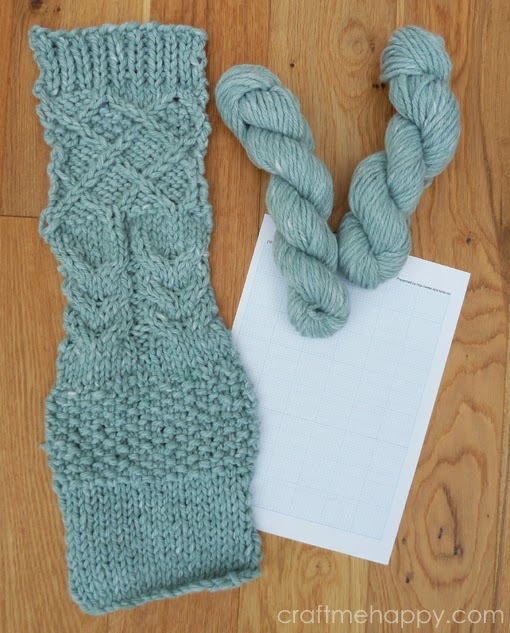 Before you go, I must share my favourite site when it comes to designing your own knitting patterns. 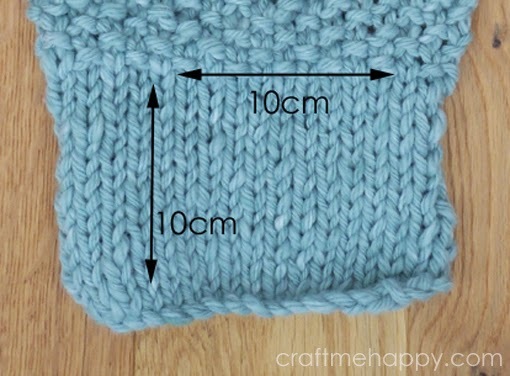 It's a very unassuming page on a Tokyo website, but it allows you to print out your own actual size graph paper to the exact dimensions of your knitted stitch. It's so simple, but does exactly what I want it to. Anyway, back to my knitting!